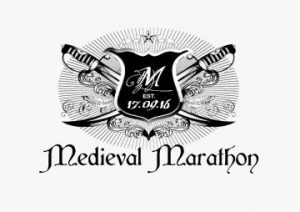 Kilkenny provides the historic backdrop for Ireland’s 3rd Medieval Marathon on Saturday September, the 15th 2018. The city will also play host to a 30k, half marathon and 10k, with all participants arriving back at The Parade on Saturday evening. The routes take in some of the most historic sites in the city before winding out the country roads, making its way back to Kilkenny to finish on The Parade in the heart of the city.